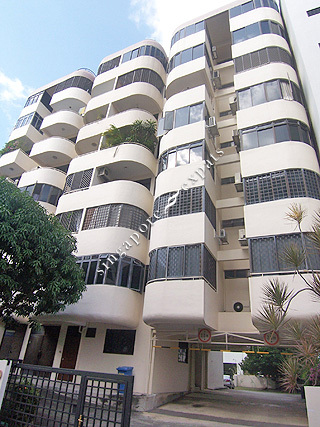 GUILLEMARD APARTMENTS is located at 30 LORONG 26 GEYLANG in district 14 (Eunos, Geylang, Kembangan) of Singapore. GUILLEMARD APARTMENTS is a Condo development. Educational institutions like ETONHOUSE INTERNATIONAL SCHOOL, CANADIAN INTERNATIONAL SCHOOL (TANJONG KATONG), CHATSWORTH INTERNATIONAL SCHOOL (EAST), KONG HWA SCHOOL, GEYLANG METHODIST SCHOOL (PRIMARY) and MACPHERSON PRIMARY SCHOOL are near to GUILLEMARD APARTMENTS. GUILLEMARD APARTMENTS is accessible via nearby ALJUNIED, DAKOTA and MOUNTBATTEN MRT Stations. Easy bus access to Suntec City, Raffles Place. 1 bus ride to Marine Parade. Local eateries and famous Kallang Airport food centre nearby. 12 mins walk to either Paya Lebar or Dakoda MRT. Geylang East library nearby. Colourful neighbourhood.